Two days ago I posted a few of my recent page kits... then I thought... Hey I have a LOT of different designs right now! You must e-mail me your order by 10pm Monday night to qualify for any discounted shipping and kit pricing. I charge $4.50 to ship ONE kit, $5.95 to ship 2-5 kits. THIS WEEKEND: Ship one kit for $3.00; 2 for $4.50 OR 3+ kits is FREE SHIPPING. 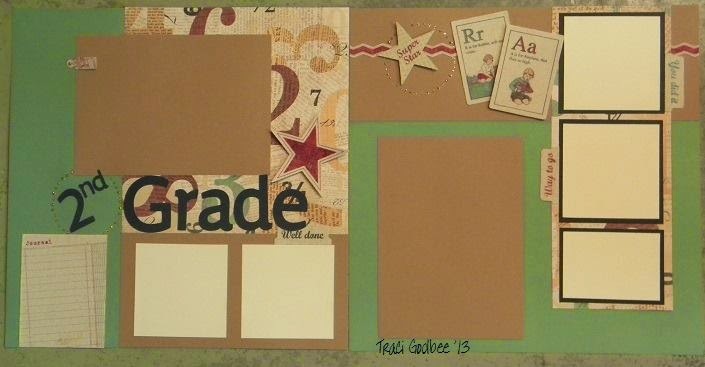 New RELEASE(10 avail): School #1: $9 Includes all pre-cut papers, one 6x12 sheet chipboard, half sheet of aquadots, color photo of the completed layout, heart stickers. 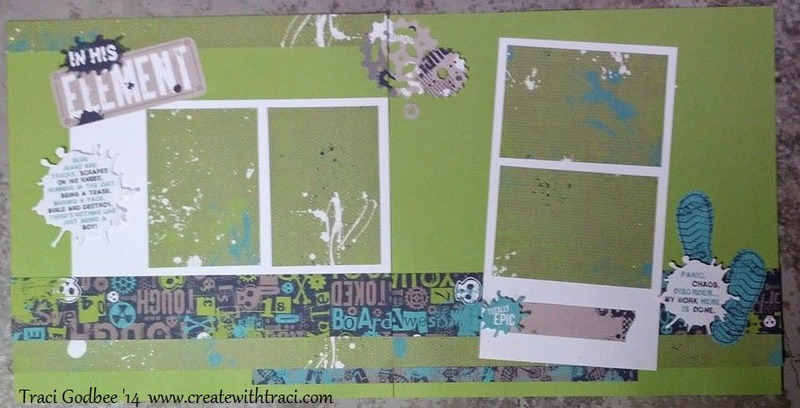 Page Kit 2(New Release- 10 available): School #2 $9 Includes pre-cut papers, 1- 6x12 sheet chipboard, 1/2 sheet aqua dots. color photo of completed layout. 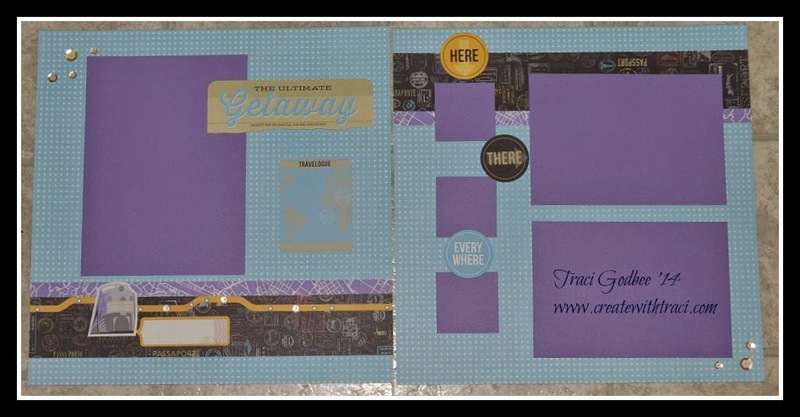 Page Kit #3: New Release in August(5 avail): $9 Getaway Travel Layout: Includes pre-cut papers, full pack coordinating stickers, sheet silver self adhesive sequins. Full color photo of completed layout. Page Kit #4: In His Element(boy themed) Regular $9 SALE $8 3 kits left: Includes pre-cut paper, Full Sticker pack. Full color photo of completed layout. Page Kit 5: Was $9 Sale $8 3 left: Includes pre-cut papers, full sticker pack, natural hemp, full color photo of completed layout. 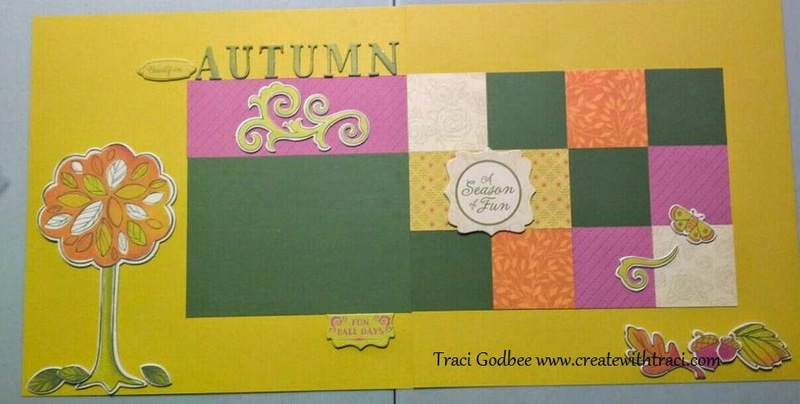 Page Kit #6 Autumn (1 avail) Was $9 SALE $7- Includes pre-cut papers, 2 - 6x12 sheets chipboard. 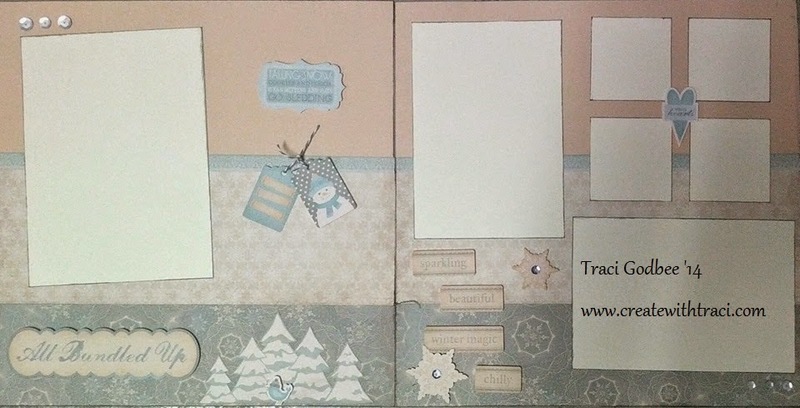 Full color picture of completed layout. Page Kit #7 SOLD OUT. 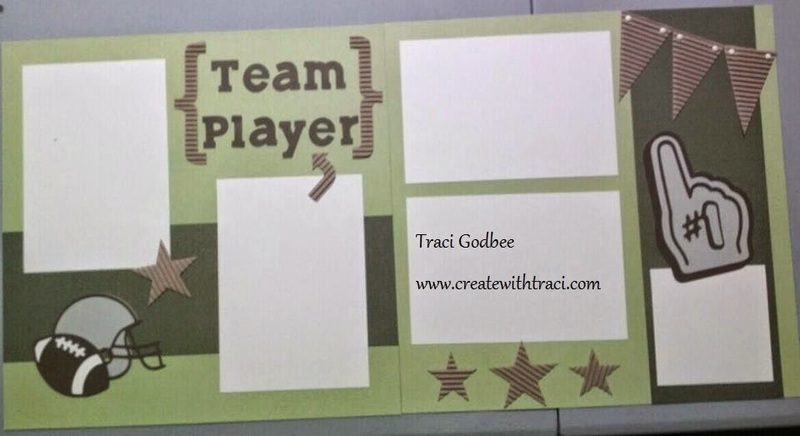 Page Kit #9 Team Player (1 avail) Was $9 Now $8. 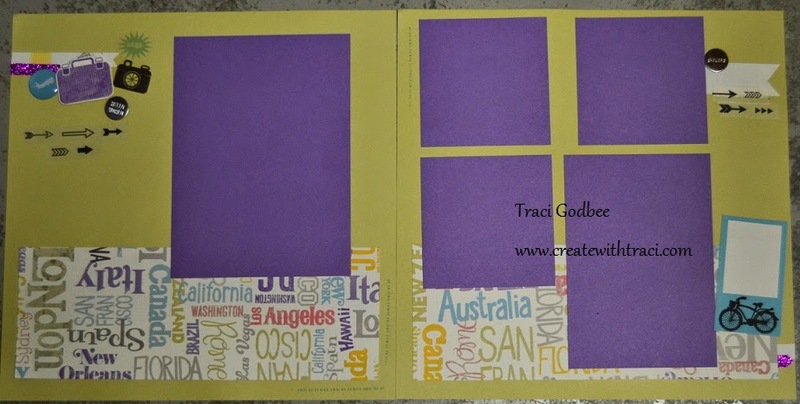 Includes pre-cut papers and die cuts, pack of Milepost shapes, colonial white brads and full color picture of completed layout. 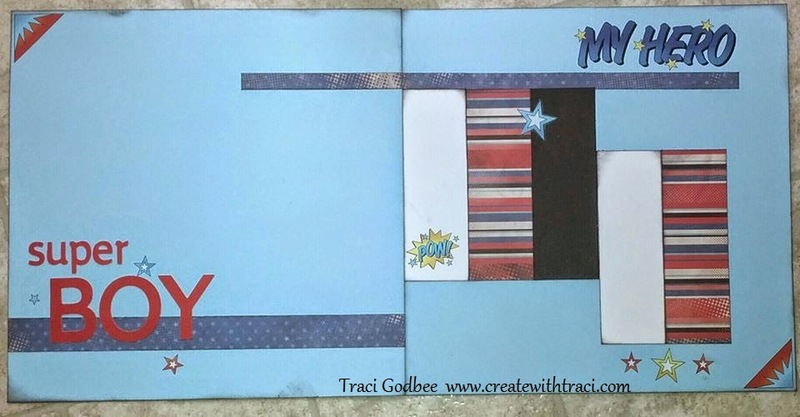 Includes pre-cut papers, canvas stickers, die cut numbers and "grade" full color picture of completed layout and some basic instructions. 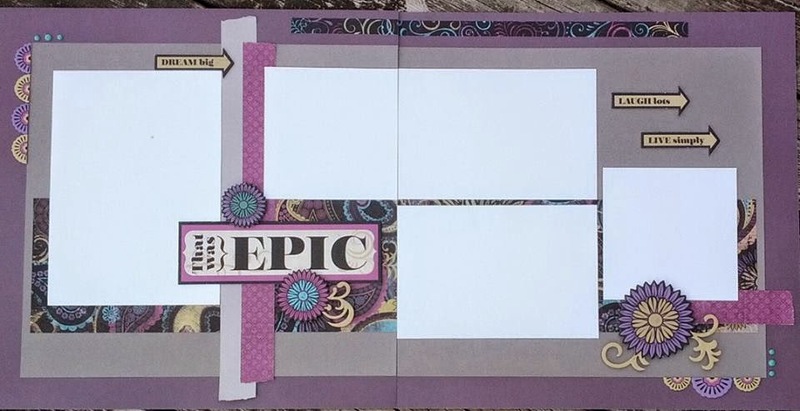 Page Kit #12 Epic (1 Available) Was $9 Now $8. 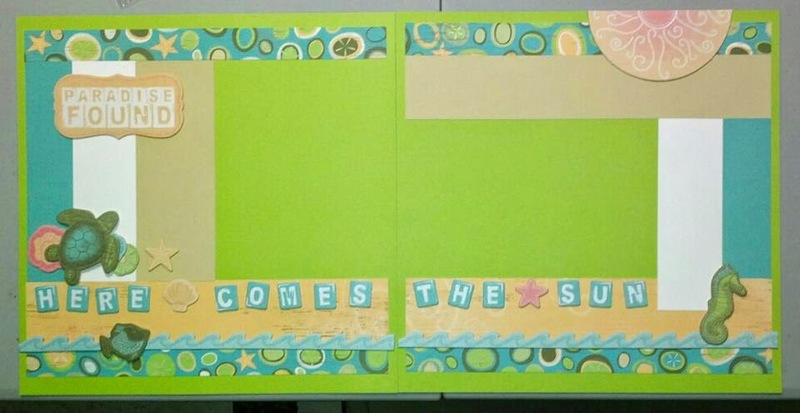 Includes pre-cut papers, full pack chipboard and aquadots. 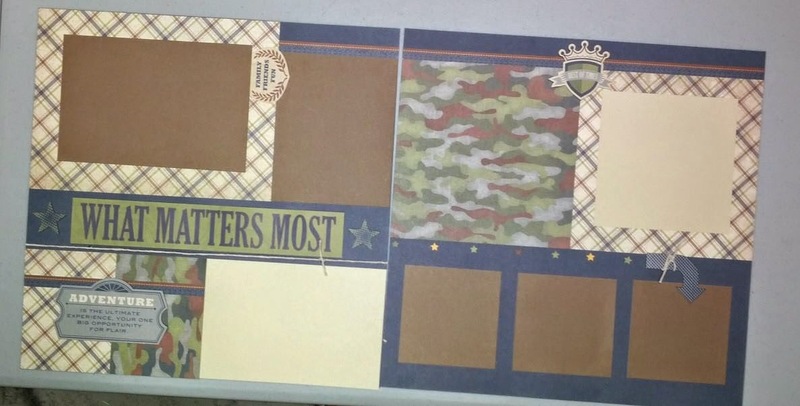 Full color picture of completed layouts. To Order: Email me by clicking here. List your kit #'s and shipping address and if you have a discount code. I will send you a paypal invoice. Please pay that right away for me to hold your kit purchase for you. You do not need a paypal account- it will allow you to pay by debit/credit as well. I will mark SOLD on anything that sells out before the sale ends. 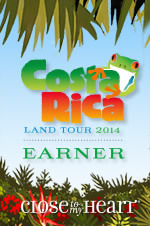 check the "comments" before ordering- If I am out of town and unable to change the post... I will leave a comment on "sold out" items.